Check bio-parameters in real-time. Reduce stress and increase energy. It’s love at first beat. 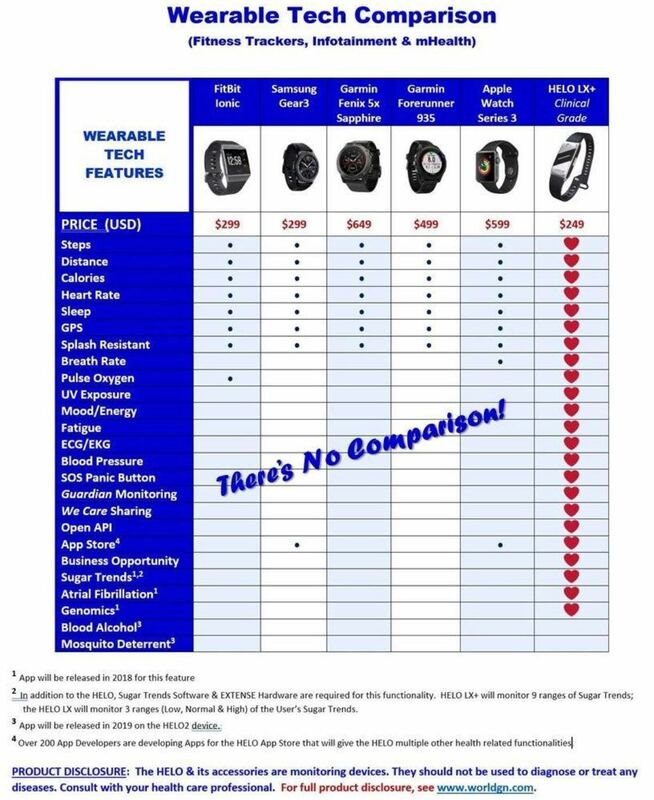 The most advanced wellness and lifestyle wearable on the planet. 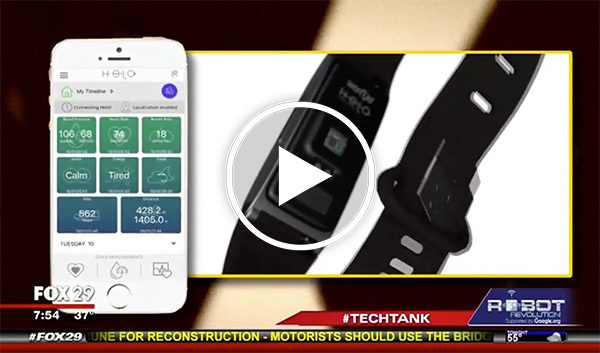 When the first HELO was released it created shockwaves in the wearable technology market. 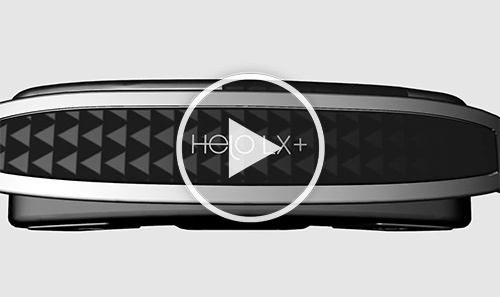 The newly designed HELO LX models are even more disruptive, and include powerful upgrades under the hood. 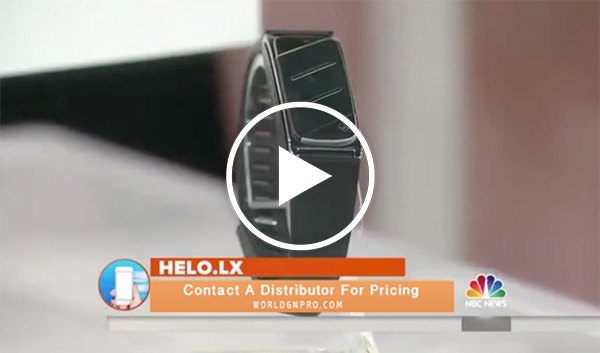 Unlike ordinary wristbands, HELO is not limited to monitoring and reporting physical data. 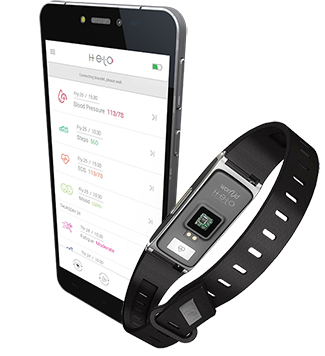 HELO has active sensors recording emotions, fatigue, sleep quality, exercise, blood pressure, heart rate and ECG, and add-ons such as Germanium that can directly benefit the human body. 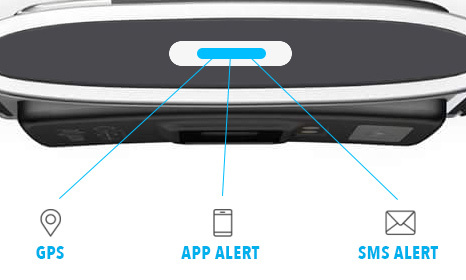 It even has built-in GPS with a panic button if you are in trouble. 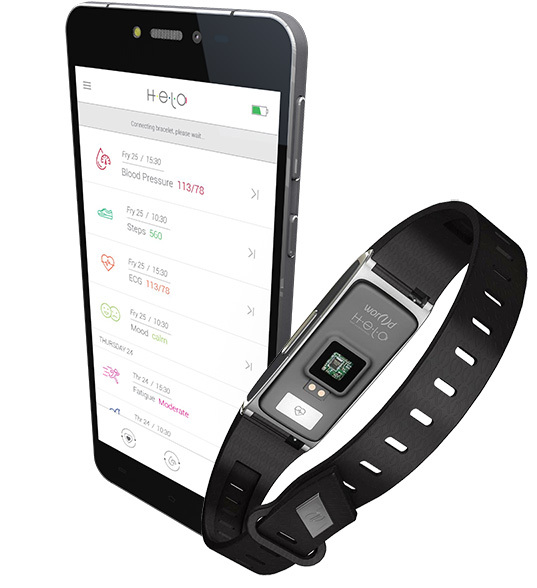 Plus, new features, like non-invasive blood-glucose monitoring, will continually be released through the Helo App Store, further increasing the potential of the HELO. 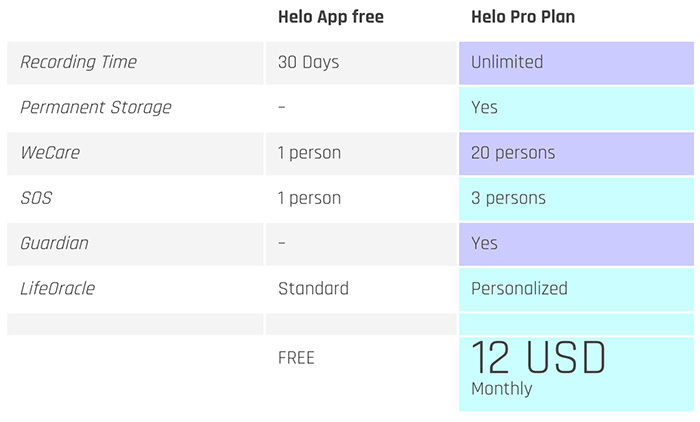 *Some features require specific models, add-ons or apps (in the Helo App Store). The 2018 HELO LX Lineup. Wor(l)d has developed three ground-breaking models, utilizing proprietary life-sensing technologies, artificial intelligence and next-gen machine learning. 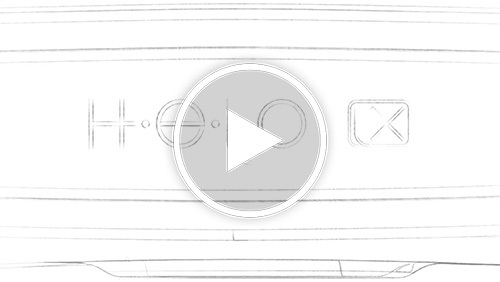 The HELO LX, HELO LX+ and HELO LXPro (Coming Soon) each provide unique features that represent a giant leap forward from the previous generation HELO. 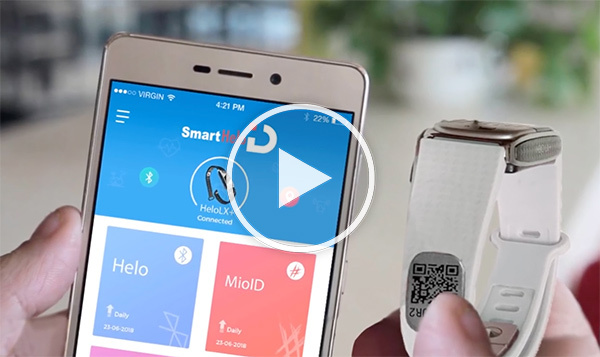 Access all of the core life-sensing functions, basic external non-invasive blood-glucose monitoring*, powerful built-in sensors and open API 1.0 for 3rd party apps. 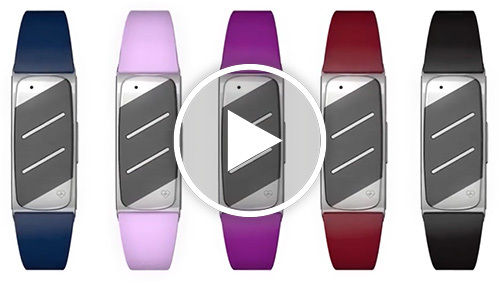 Additional life-sensing functionality, better external non-invasive blood-glucose monitoring*, 3 times more powerful sensors, and open API 2.0 3rd party app support. 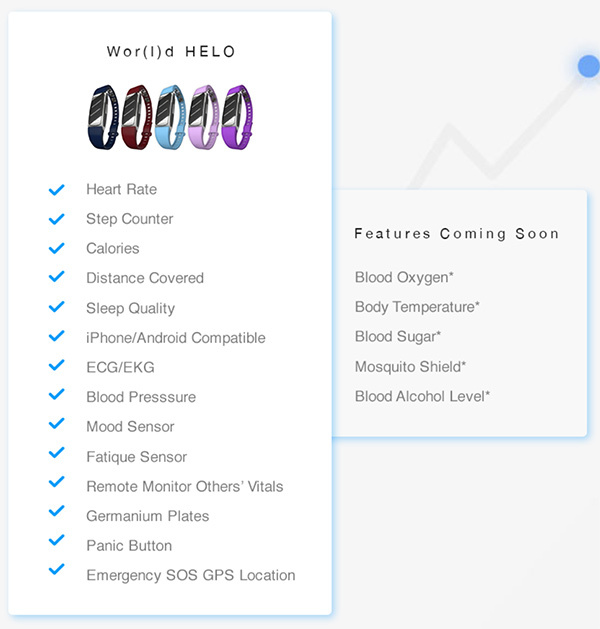 FDA approved medical device, maximum functionality, advanced INTERNAL non-invasive blood-glucose monitoring*, clinical-grade sensors, & open API 2.0 app support. 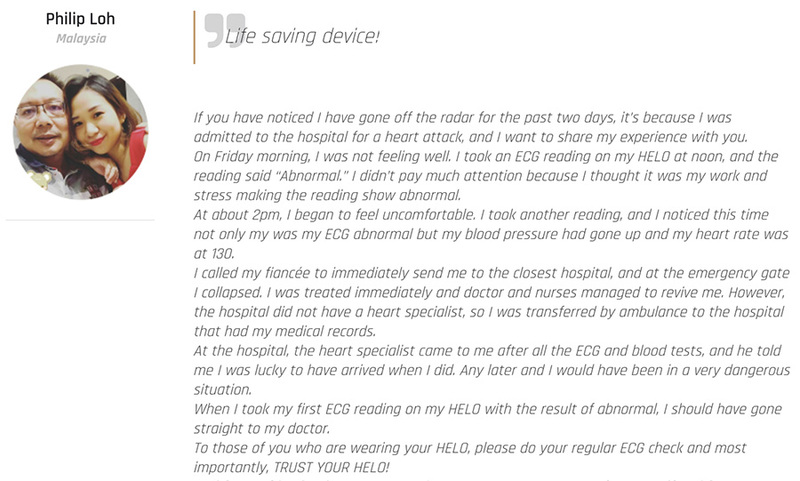 *The HELO Extense peripheral (additional cost) is required to monitor blood-glucose levels on the HELO LX and HELO LX+. The HELO LX PRO will not require Extense. 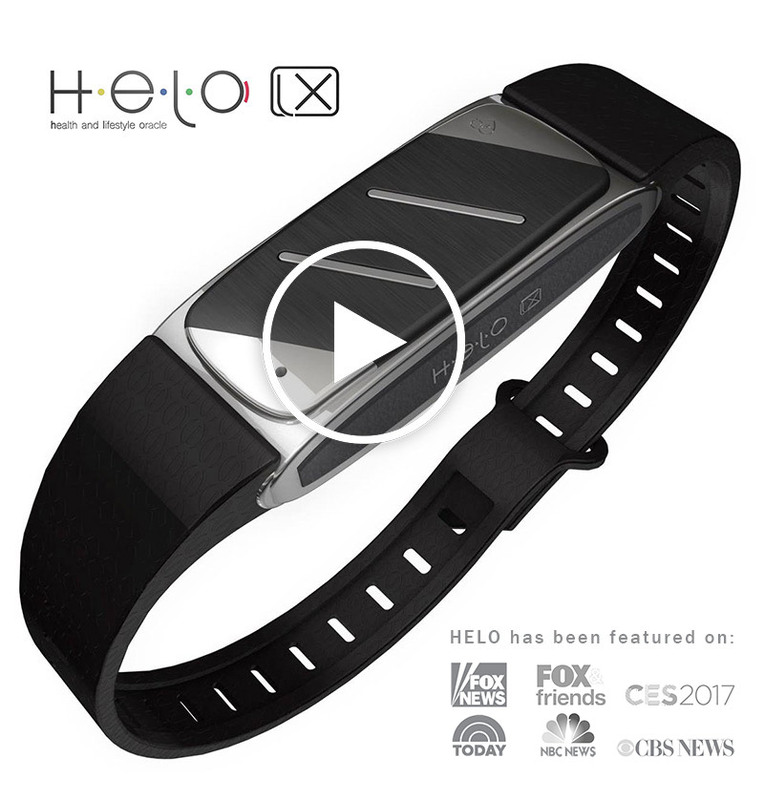 HELO’s Ipo-Allergenic band contains replaceable and removable titanium plates, with stones of pure Germanium at 99,99% purity. Germanium (Ge) is a naturally occurring semiconductor. Number 32 in the periodic table of the elements, it is also a natural antioxidant. The stones fit snugly on inside of the HELO wristband and when worn against your skin, may provide you with a number of wellness benefits. The Far Infrared Rays emitted by the stones activate your body’s water molecules, increasing the oxygen level and improving blood circulation by up to 300%*. 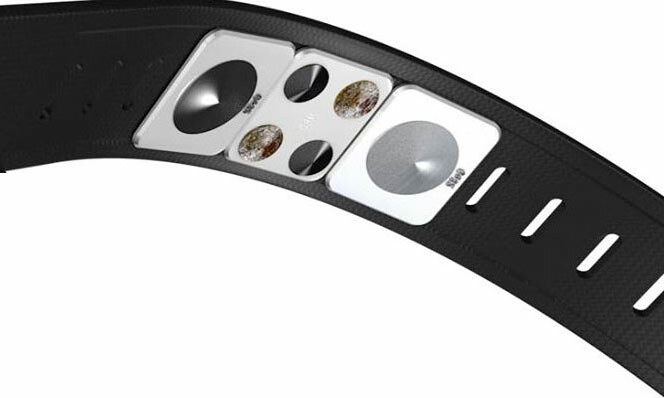 Advanced sensors continuously measure your body’s vitals and syncs this data to your phone or tablet via Bluetooth. 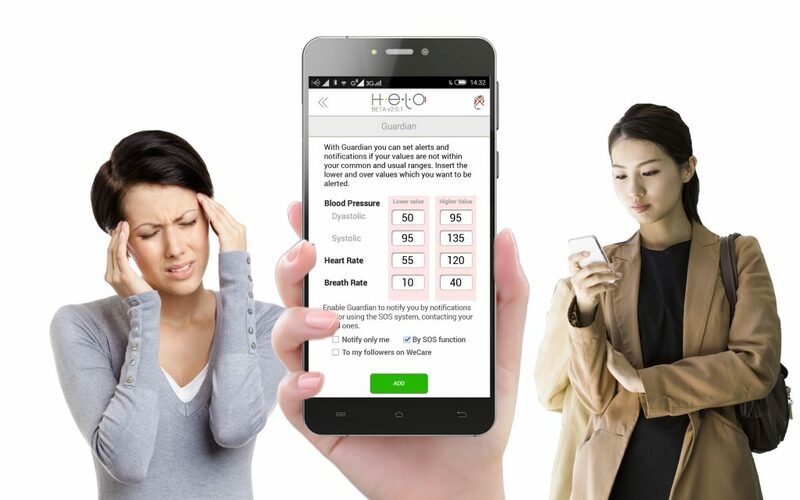 The reports on the app help you analyze the data, track your progress, and obtain a complete schema of your lifestyle behaviors, sleep quality, exercise, blood pressure, heart rate and ECG. And with WeCare, you can monitor and check the bio-parameters of your loved ones remotely. *Requires HELO paired with a Smartphone or Tablet, data connection & active GPS signal. 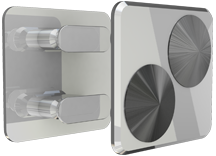 Advanced sensors continuously measure your body’s vitals and syncs this data to your phone or tablet via Bluetooth. The reports on the app help you analyze the data, track your progress, and obtain a complete schema of your lifestyle behaviours, sleep quality, exercise, blood pressure, heart rate and ECG. And with WeCare, you can monitor and check the bio-parameters of your loved ones remotely. 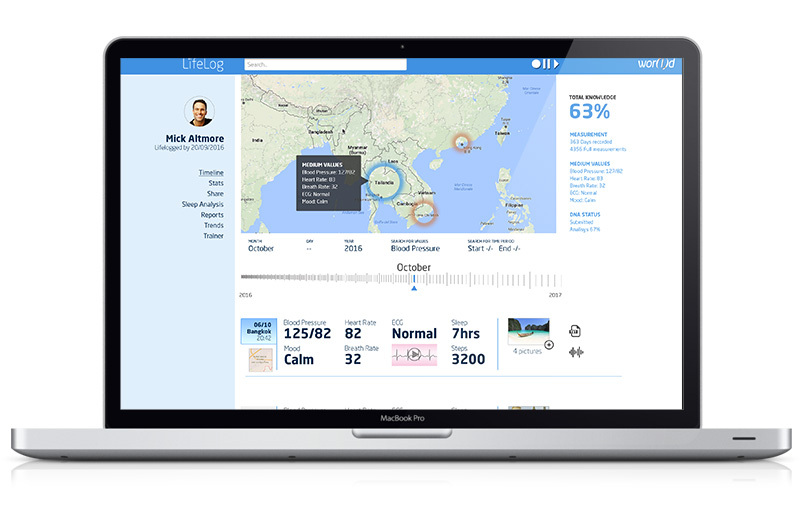 LifeLog is a system that, using HELO, records and tracks a complete set of information to create your bio-profile in real-time, 24/7. It uses all the measurements of your HELO to build a detailed profile daily where you can link your wellness data to common elements like pictures, text notes, and audio notes. 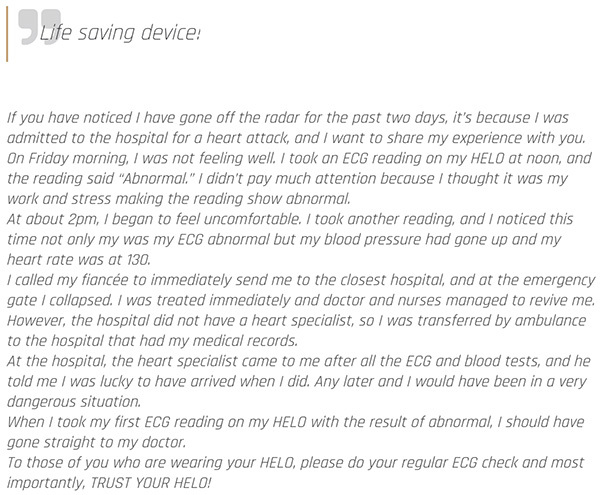 It’s a revolutionary logging system only available through the HELO App Store. 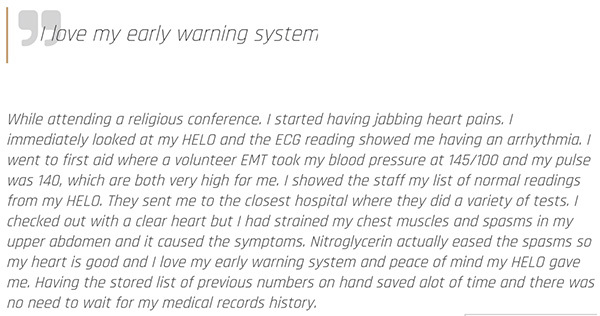 Navigate through a real timeline to check your vitals related each memory. See a history of your activity trends, track your long-term calorie burning goals, and get ranked on your activity level. Share all your memories privately or publicly on the major social networks. Get the most out of your sleep tracking with long-term stats and historical trends. All your data will be stored safely and securely. Compare your data against your family, your age group and more. Receive a personalized week plan that pushes you to gradually increase your lifestyle. No limits for your data storage in the cloud. Analyze your vitals intake, see your average vitals sign, and get tips and recommendations for the following weeks. Record all your memories with no time limits. Store unlimited data in the cloud safely and securely. Take your well-being to the next level. 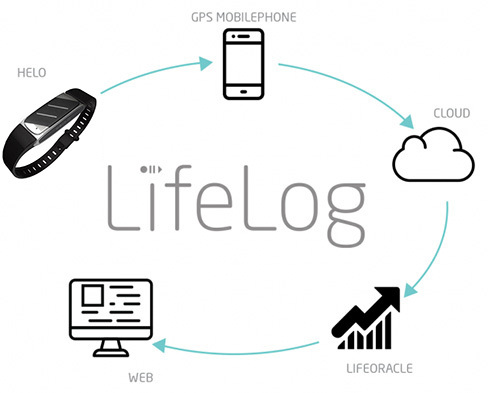 LifeLog registers multiple locations, itineraries, heart rates, blood pressure values, breath rates, ECG readings, moods, steps, sleep analysis and many other details each day. In every moment you can check, compare, and analyze your data compared to other dates, as well as obtain tips and feedback to improve your wellness and lifestyle. Unlock HELO’s full features with the Pro Plan. Activating your HELO Pro Plan will bring you even more wellness and lifestyle improvements and unlock the HELO’s full potential. The Loyalty Membership includes 5 activation vouchers for the Pro Plan, or you can subscribe to the Pro Plan separately. 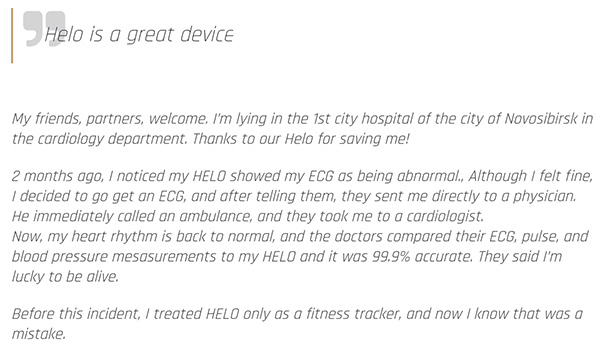 Activating your HELO Pro Plan will bring you, even more, wellness and lifestyle improvements and unlock the HELO’s full potential. The Loyalty Membership includes 5 activation vouchers for the Pro Plan, or you can subscribe to the Pro Plan separately. 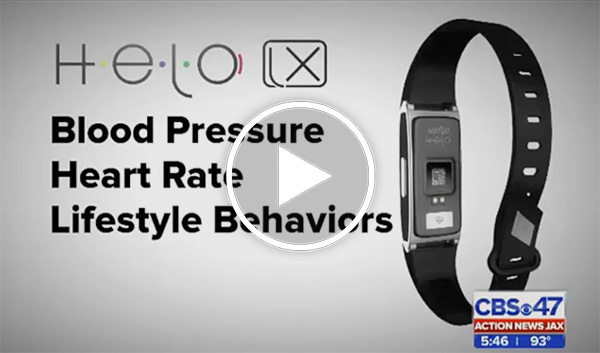 Activating your Helo Pro Plan will bring you even more wellness and lifestyle improvements and unlock the HELO’s full potential. The Loyalty Membership includes 5 activation vouchers for the Pro Plan, or you can subscribe to the Pro Plan separately. Opening up the wor(l)d of apps. The new HELO App Store features additional apps you can easily download and install on your HELO, further expanding its capabilities. With an open API, developers can create their own apps and include them in the store. The value the HELO provides will only increase as new apps are made available! The upcoming HELO App Store will feature 3rd party apps you can easily download and install on your HELO, further expanding its capabilities. With an open API, developers can create their own apps and include them in the store. The value the HELO will provide to you will only increase as new apps are made available! 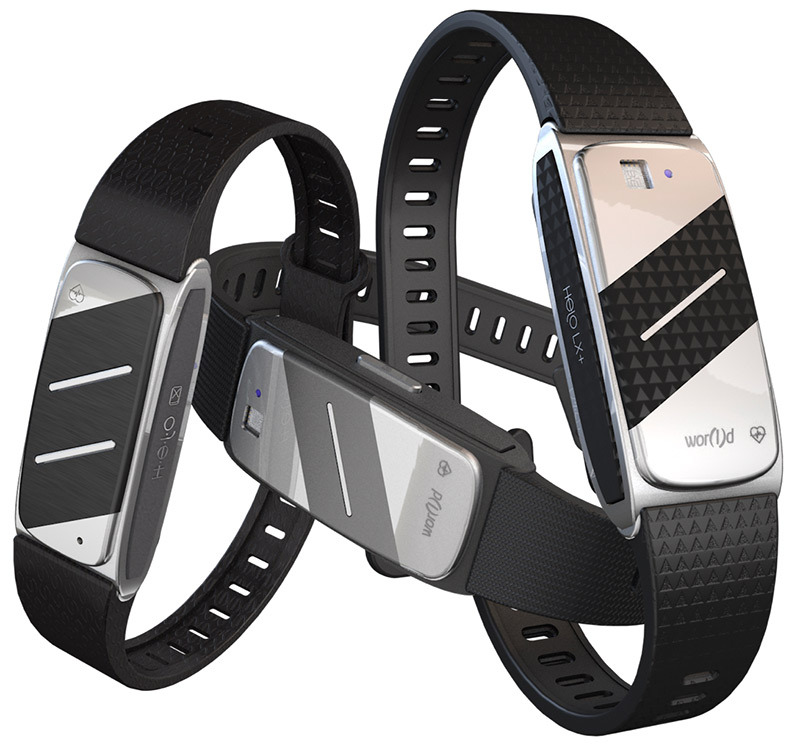 The HELO LX by Wor(l)d comes with a clip-off system allowing you to easily change the band whenever you want. 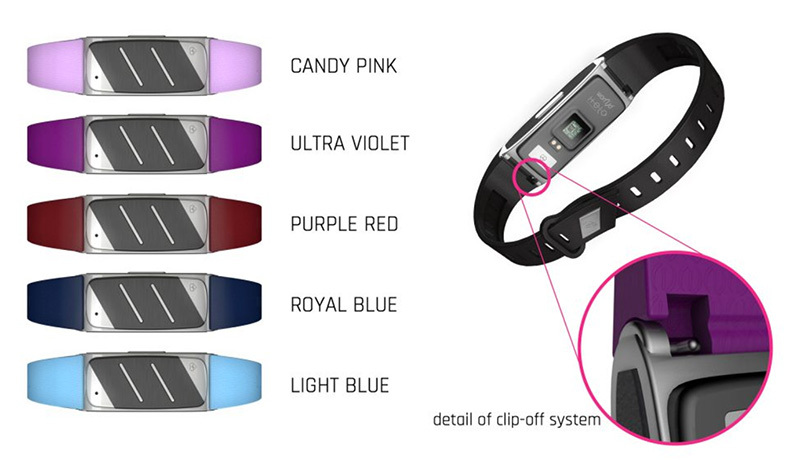 The 5-band kit or HELO LX box set comes with 5 color bands that will satisfy the fashonista in you. The media is taking notice. Helo measurements are trend measurements and are for self evaluation purposes only. All measurements should be considered as ambulatory measurements. Accuracy may vary significantly and measurements are not designed or intended to substitute professional medical advice, clinical assessment or medical measurement. In case of concern, inconsistency or measurement abnormalities or if you develop skin irritation or any negative effects, stop use immediately and consult your medical professional. 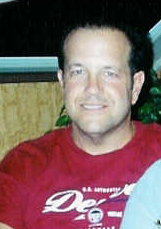 Mineral and magnetic therapy products are considered unproven remedies. Their efficacy is not recognized in traditional medicine and should not be used as a substitute for medically prescribed treatments. Contact your health-care provider immediately if you suspect that you have a medical problem. Not to be worn by anyone wearing any medical electrical implant device. This product is NOT being sold as a Medical Device or to replace professionally prescribed Medical treatment. Consult your Doctor before use. DO NOT USE IF YOU ARE PREGNANT, WEAR A PACEMAKER, OR ANY OTHER FORM OF ELECTRICAL IMPLANT OR DEVICE FOR MEDICAL REASONS OF ANY KIND. Empowering Lives & Making friends Around the World!